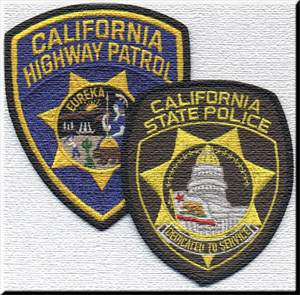 For many years, the concept of consolidating the California State Police (CSP) with the California Highway Patrol (CHP) had been discussed and then shelved. In recent years, reduction in state fiscal resources and a focused effort to streamline government agencies and operations prompted a revival of the CSP/CHP consolidation concept." In March 1994, Governor Pete Wilson directed dean R. Dunphy, Secretary of Business, Transportation, and Housing Agency (BT&H), to officially evaluate the feasibility of consolidation. A preliminary fiscal analysis was prepared by the CHP to determine if merging the two departments could achieve an increased level of public safety and service without higher cost. The analysis proved favorable and a formal consolidation proposal was prepared for Governor Wilson, including an additional report for the Governor to present to the Milton Marks Commission on California State Organization and Economy (Little Hoover Commission). Preliminary indicators also showed bipartisan support in the Legislature for CSP/CHP consolidation. CHP ‘s Executive Staff directed the office of primary interest (OPIs) establish a liaison with their respective counterparts in the CSP. Initial contracts were conducted with the understanding that the consolidation might not take place, but to establish an information base in the event the plan was approved by the Legislature. State Police management also began preliminary preparations for a possible merger, developing a “transition manual” with detailed overview of CSP activities, administration, responsibilities and organizational structure. Governor Wilson wanted an economic and structural reorganization that would establish an entity capable of providing the highest levels of law enforcement service for the public, state employees, and state facilities. 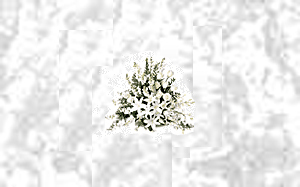 His goal was to gain legislative approval and complete the consolidation process by July 1, 1995. 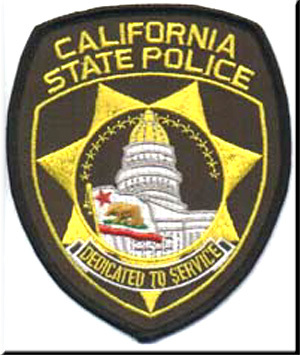 The CHP immediately formed a CSP/CHP “transition team” to concentrate on achieving the Governor’s objective and target date. A key element for consideration was maintenance of the current public safety services performed by the CSP while incorporating those services into the existing structure of the CHP. The Little Hoover Commission held a public hearing on March 16, 1995, and the consolidation proposal was unanimously approved after testimony from BT&H Secretary Dean R. Dunphy, CHP Commissioner Maury Hannigan, and then Deputy Commissioner Dwight “Spike” Helmick with additional presentations made by CSP Chief Duane Lowe and representatives of the Department of General Services, CSP Association, and the California Union of Safety Employees. The CHP’s office of Special Representative formalized the written language of the Governor’s Reorganization plan to modify sections of the Government Code and other codes required by the consolidation. Final legislative action came in form of an Assembly Resolution in support of the merger. On July 12, 1995, 269 uniformed officers of the State Police became part of the 5,713 sworn officers of the Highway Patrol. The 68 non-uniformed employees of the CSP transferred to the existing civil service classification, with the exception of the CSP’s Communication Operators who were assimilated into the CHP’s Communications Operator II classification. 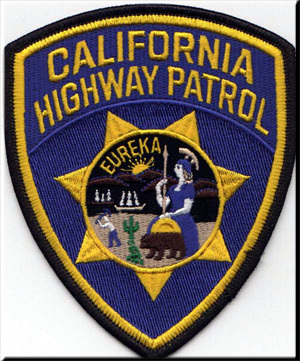 The 269 uniformed personnel changed from the California State Police classifications to new CHP classifications established specifically for the consolidation. 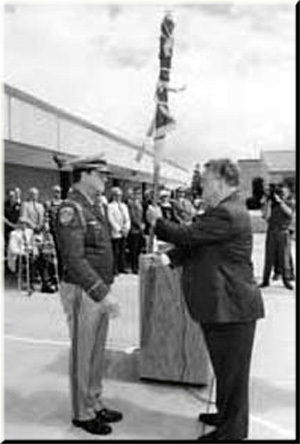 On July 12, 1995, when the Highway Patrol assume the authority and responsibilities formerly held by the State Police, a “changing of the guard” ceremony was held at the CHP Academy in West Sacramento to commemorate an organization that has provided 108 years of outstanding service to the State of California.